Weather can be fascinating. God’s imagination and creativity know no bounds! My kids love watching the rain falling outside and occasionally run out in their bare feet to dance in it as well. I’ll admit that I usually join them. Life is too short! 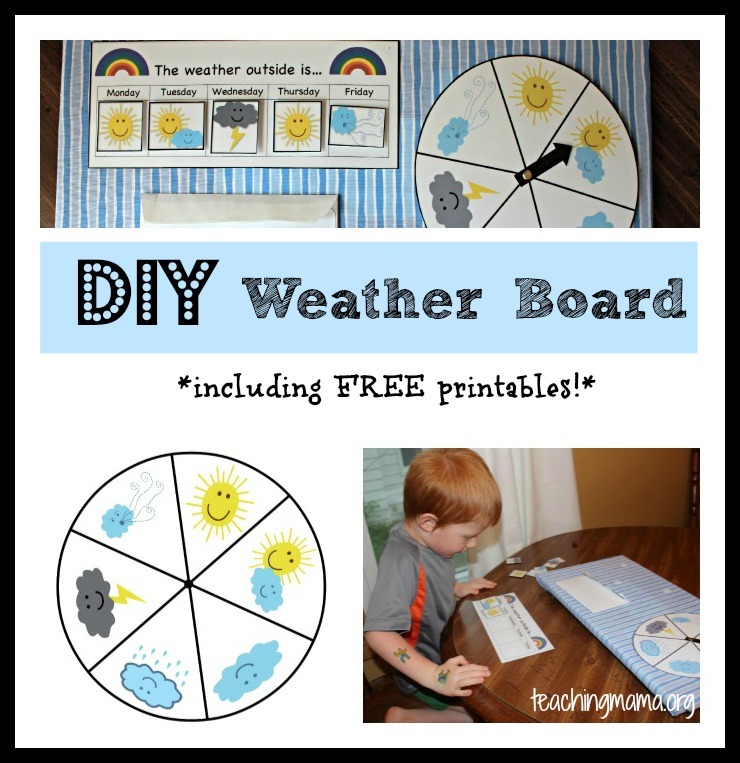 My children know basic weather terminology, but I wanted to start incorporating weather into our homeschool day because of how much they can learn in the process. 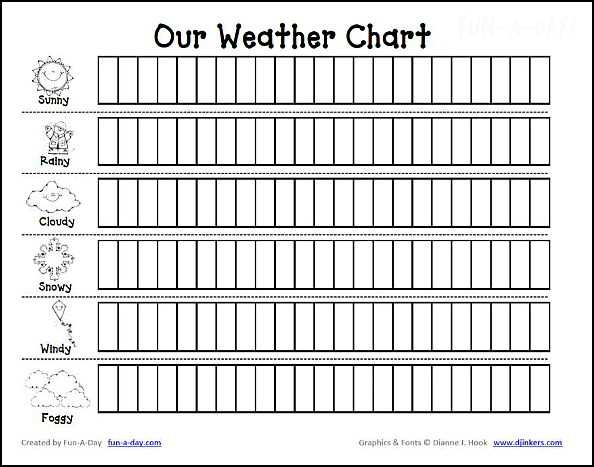 Simply by tracking the weather, you can teach descriptive vocabulary, observation skills, graphing, days of the week, past/future grammar, etc. 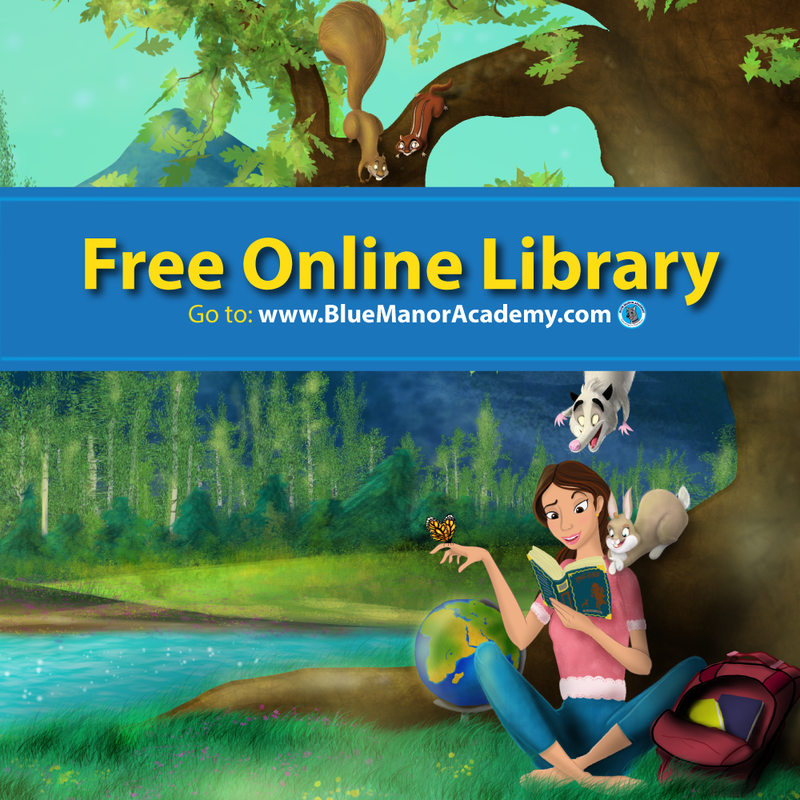 I put together this list of free resources that can help get you started. 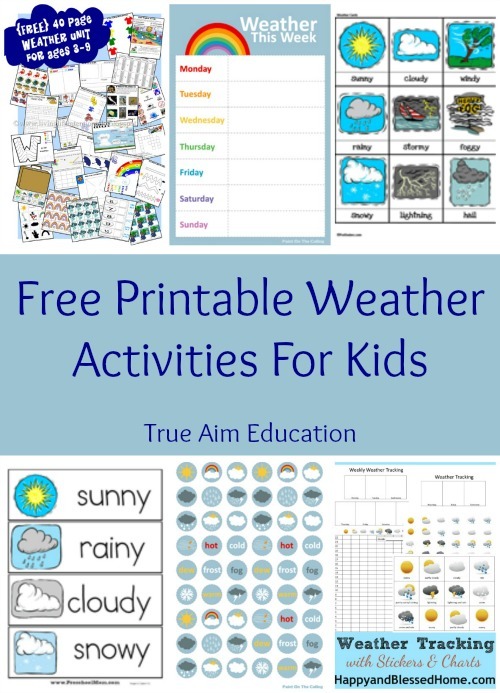 This list includes free weather tracking charts and graphs, stickers, vocabulary cards, activity pages for a large range of ages, and more. Enjoy! Each of these weather tracking charts has great features, so you can pick whichever will work for you and your child best! 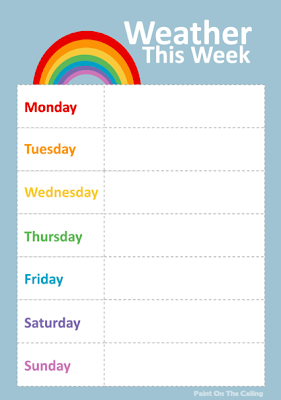 Click on the photo to go to the free printable. These free printables are great for a classroom wall or to cut apart and use as teaching materials. 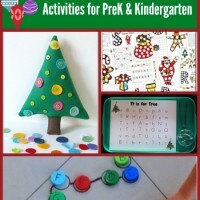 These free printable activity pages include so many great topics, including basic preschool skills (i.e. 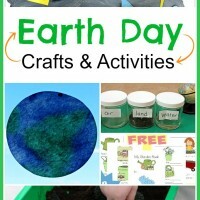 numbers, letters, colors, cutting practice), the water cycle, temperature, weather graphing, clouds, and more. 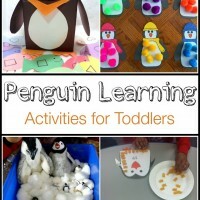 I hope you find these printables and activities useful. I know my kids are having a blast with them so far. That is one of the beautiful things about homeschooling – You have the power to make learning fun and instill in your children a desire to learn that they (Lord-willing) will never outgrow! 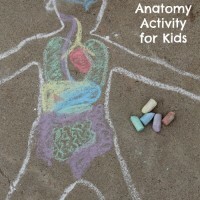 I love taking one topic or activity and turning it into a much larger learning opportunity by incorporating so many other skills, all without my kids even realizing it. 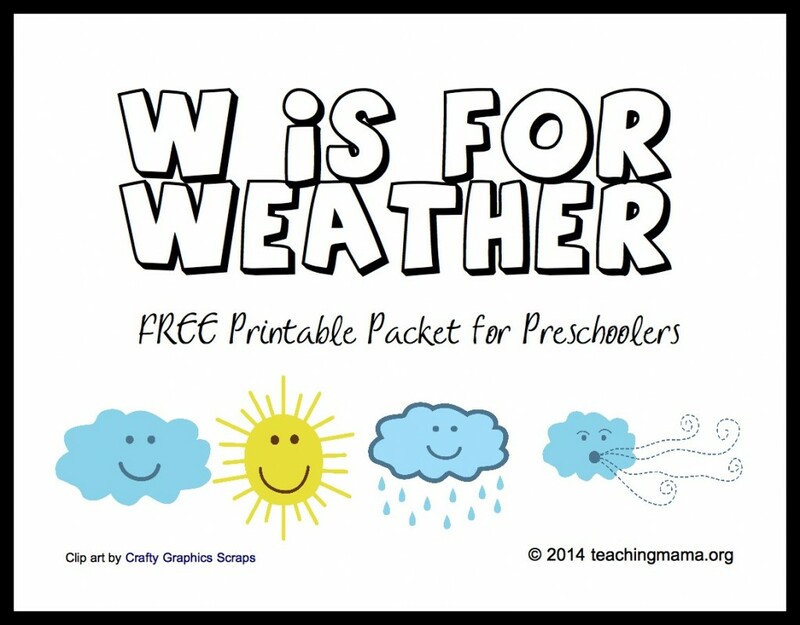 Do you have any other great weather-related resources to share? Leave a comment below! Hi, y’all! My name is Amy, and I am a stay-at-home mom of two with one more on the way! 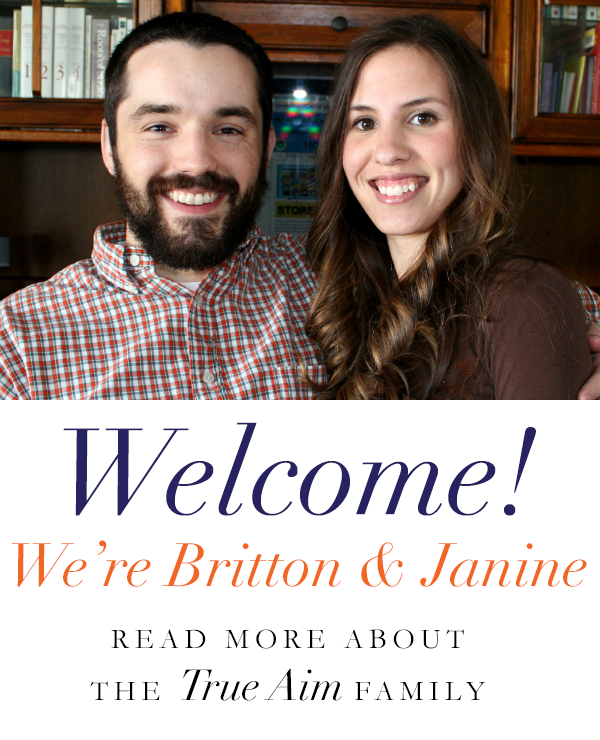 I am passionate about homeschooling, homemaking, all things crafty, and my God above all. Really nice ideas…tks for sharing them!